DESCRIPTION The 29th Floor of the excellent Guardian Condo. What more can you ask for!! Floor to Ceiling Windows to take in the Beautiful Views of the Saddledome, & Downtown. Nice size balcony to enjoy the ambiance of the city lights while sitting at nice size patio table and watching your BBQ cook dinner. This one bedroom unit has it's own titled parking stall. The fitness room is fantastic to help keep you fit for the fun of the Calgary Downtown! This unit is finished very nicely. There is a Storage Locker the bike & those seasonal items, lots of visitor parking. 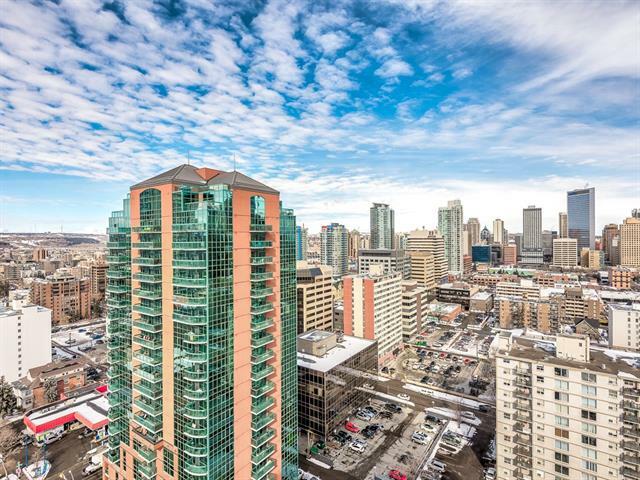 Close to LRT, Walking distance to some of the best entertainment facilities that Calgary has to offer. A true must see! Home for sale at #2905 1122 3 ST Se Calgary, Alberts T2G 1H7. 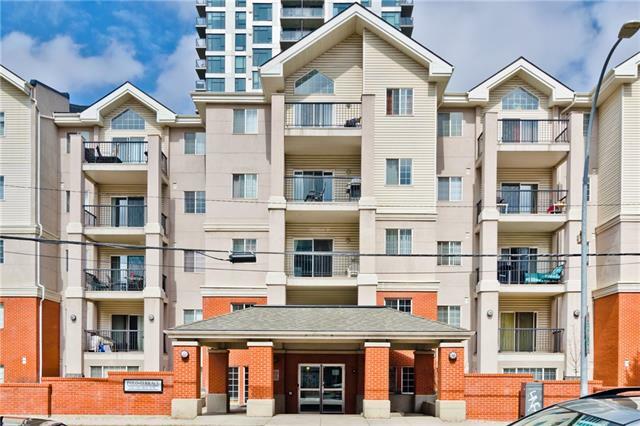 Description: The home at #2905 1122 3 ST Se Calgary, Alberta T2G 1H7 with the MLS® Number C4203348 is currently listed at $314,900.